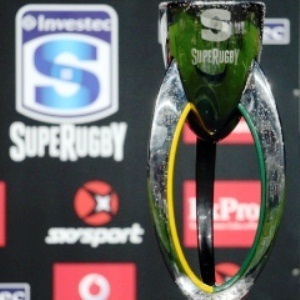 Cape Town - Following consultation with its stakeholders, SANZAR has confirmed that a decision on whether the Reds v Force Super Rugby match will go ahead will be made at 08:00 local time on Saturday. 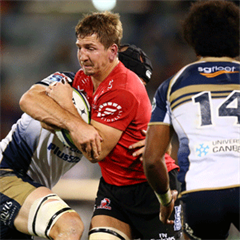 The match is scheduled to kick off at 18:40 local time (10:40 SA time) on Saturday, February 21, but is currently in doubt due to the severe weather as a result of Tropical Cyclone Marcia. 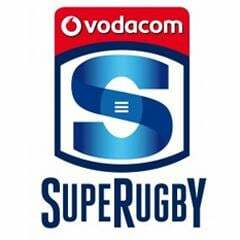 SANZAR will reserve its decision until Saturday morning to give the match every opportunity of going ahead.